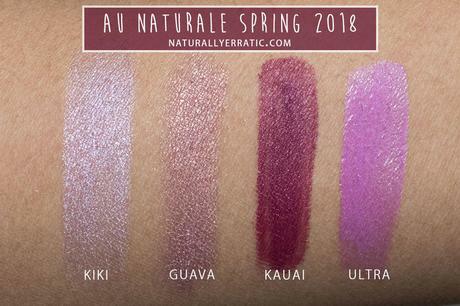 The lip products in the Au Naturale Cosmetics Spring collection are my favorite. They completely blew me away, this is the first time I'm trying any of the lip products from Au Naturale Cosmetics and I can tell you that it won't be the last. 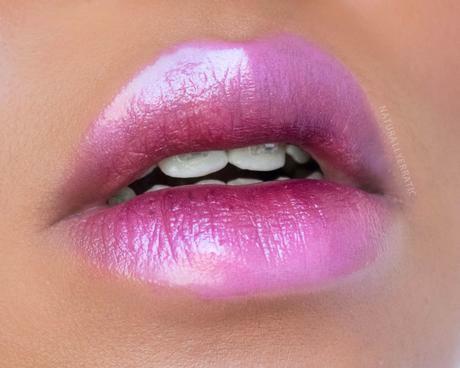 I do consider myself quite the lip gloss aficionado, and this is one awesome gloss. It is so glossy and reflective, way more than I expected it could be. 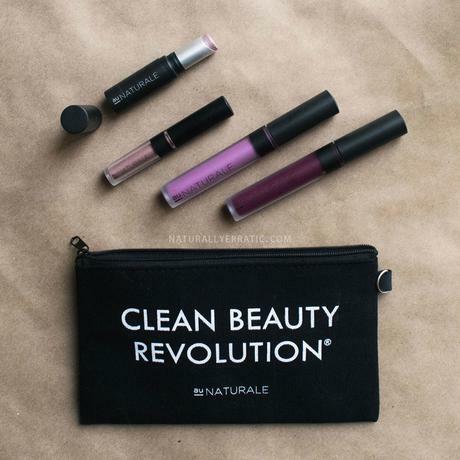 I don't know if I just have that stupid prejudice where I am always expecting less in quality from green beauty brands OR if Au Naturale is just killing it and making high quality non compromising natural, vegan makeup…I'm thinking the latter. If you want a genuinely glossy, non sticky, ethically made vegan lip gloss you do not want to look over Au Naturales high luster lip gloss. You can shop it in a variety of colors to suit your personal style and preferences.